I keep going on about that big pile of cr*p – all 800kg worth. I don’t know how much there is left to go, but I am glad that I managed to work my way through and empty the green composting bin (rather appropriately). 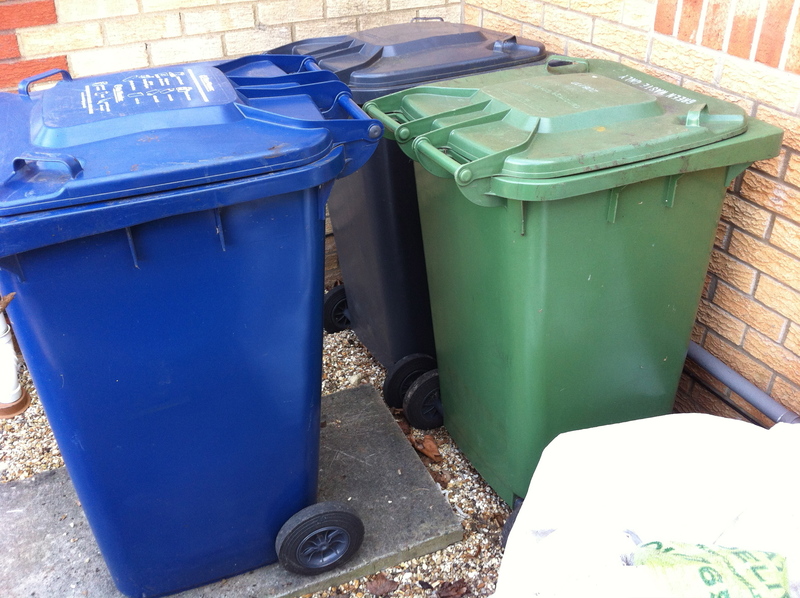 So we now have our green bin back – but not the blue one, yet (yes, that is full of it too). I am just under half-way for mulching the borders so there are plenty more early starts and plenty more manure that needs to be used.